Your are a private company, professional organization or institution ? Your activity is base in the Hainaut region (French or Belgian) ? 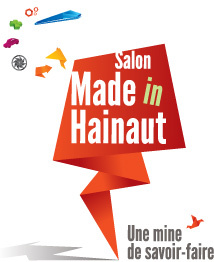 For any questions, please contact us by email : salon-madeinhainaut@agence-porteduhainaut.com. 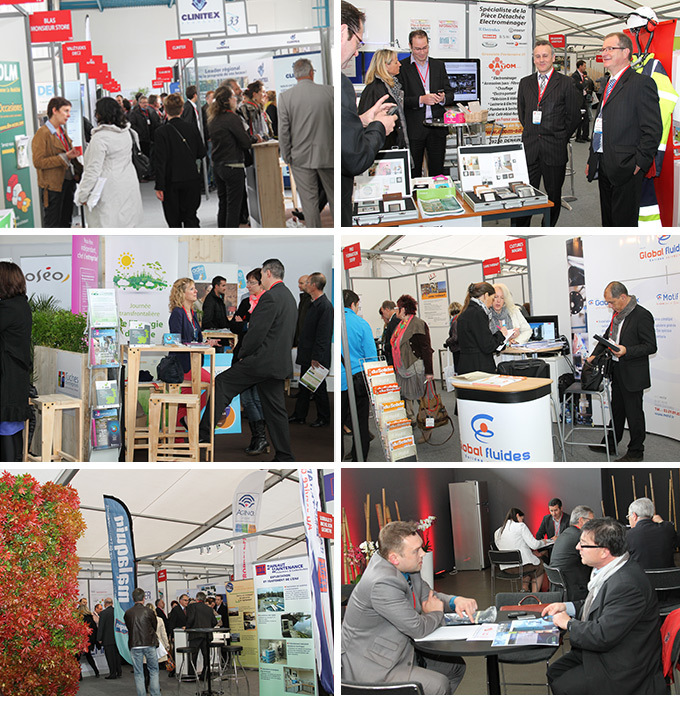 Why become an exhibitor ? The opportunity to participate in the inauguration, professional evening and closing cocktails. Exhibitors will recieve and exhibitor guide booklet (in French) listing all the legal, technical and practical information concerning their set-up on their booth. A « communication kit » will be given to each exhibitor to help them promote their presence on the show for their clients and prospects (paper and email invitations, signature mail, logo...) . Certain visual elements can also be downloaded on the « Press and Media » webpage. Additional communication et de promotion opportunities are detailed in the reservation contract (advertising on our website, presence in the official programme or plan, logo on tradeshow promotional objects...). Olivier QUINDOS, Director Purchase Site ALSTOM Transport.